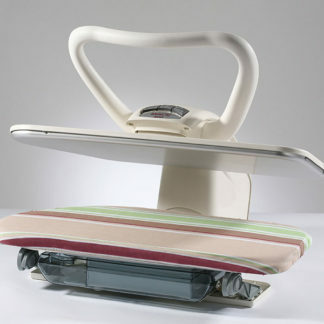 Are you fed up with your ironing? 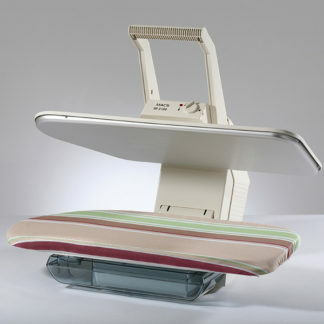 Has your ironing become a tedious chore? 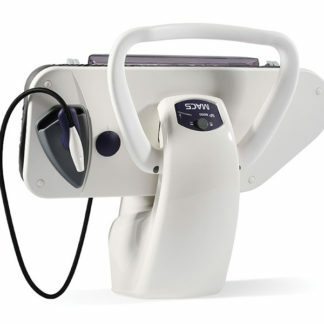 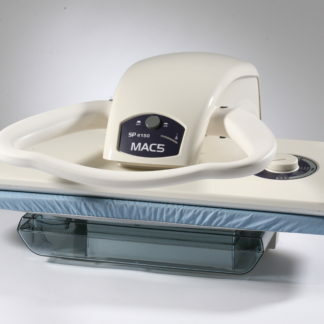 With the Domena MAC5 steam ironing press, your ironing will soon, be no longer be tiresome! 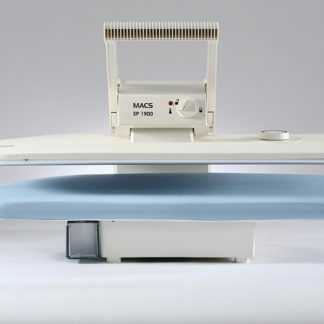 With it’s ironing board being more than 5 times the size of a traditional iron, pressing large items such as sheets and duvet covers becomes easy and fast.